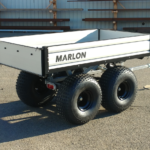 Gross Weight Rating 1600 Lbs. 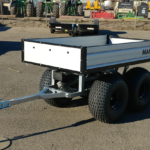 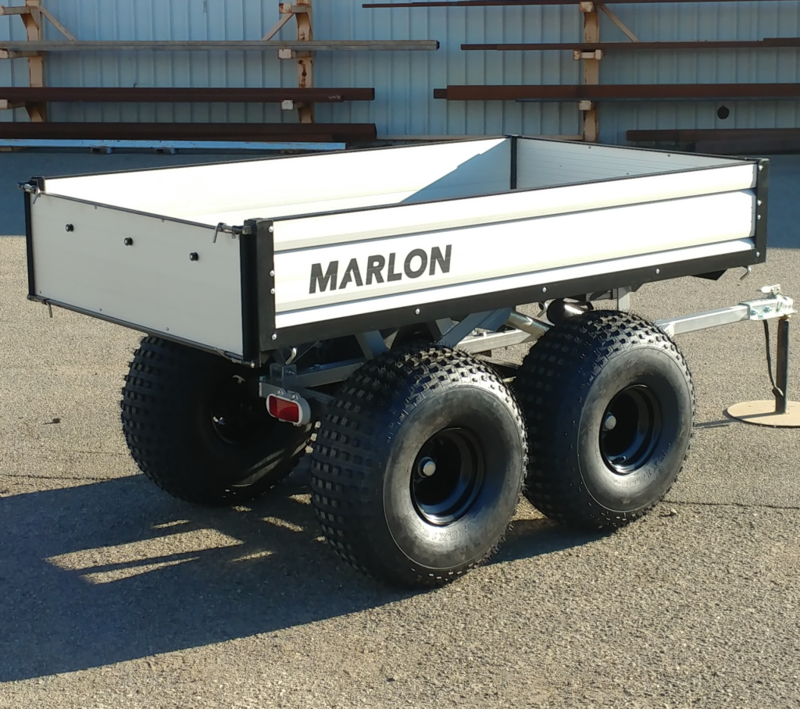 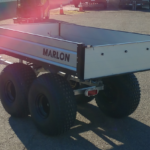 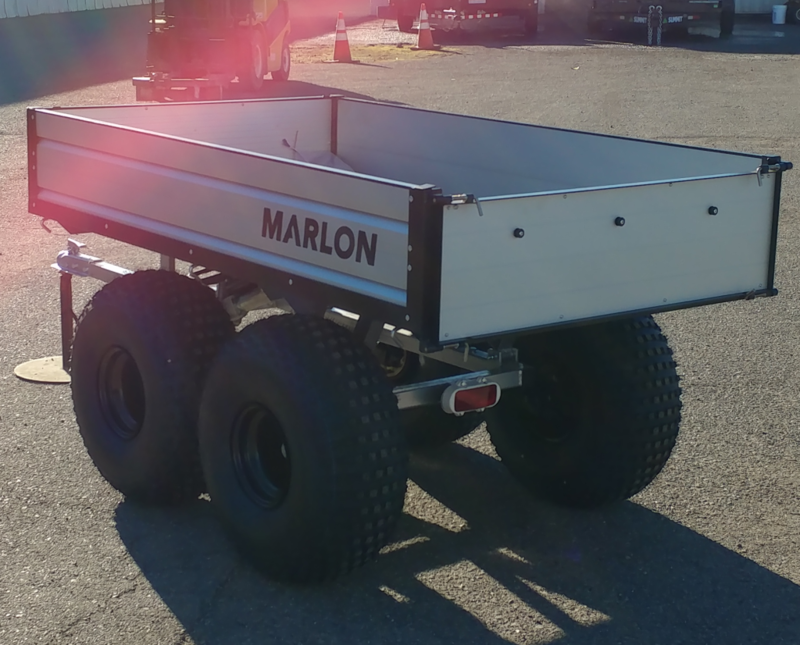 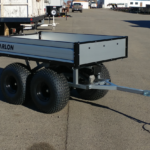 Marlon ATVWAGON 1600 is an all-aluminum off-road utility trailer you can tow with your ATV or Side-by-side. 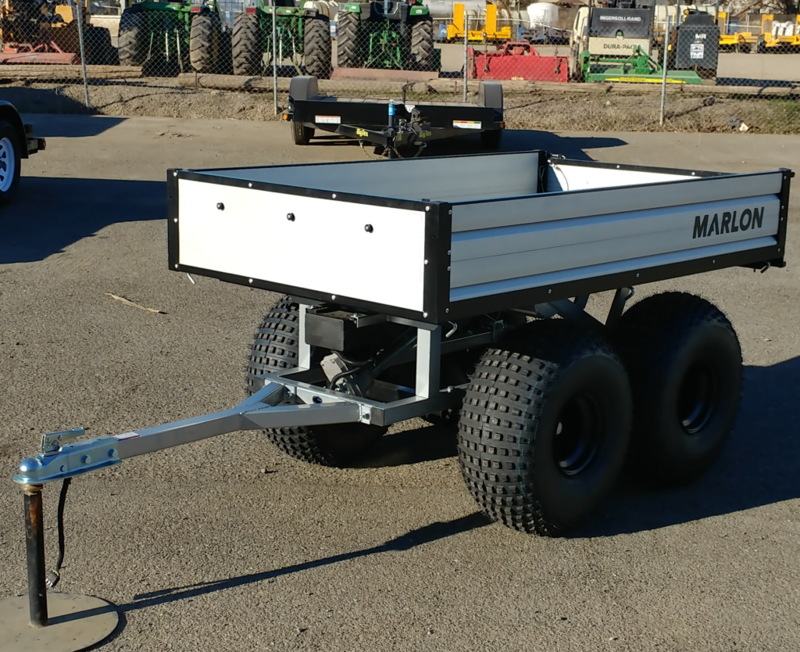 It’s specially designed for hauling your camping, fishing or hunting gear in wet weather or over dusty trails.The ATV trailer’s lightweight aluminum body is sealed to protect your valuable cargo, while keeping the dust and water out. 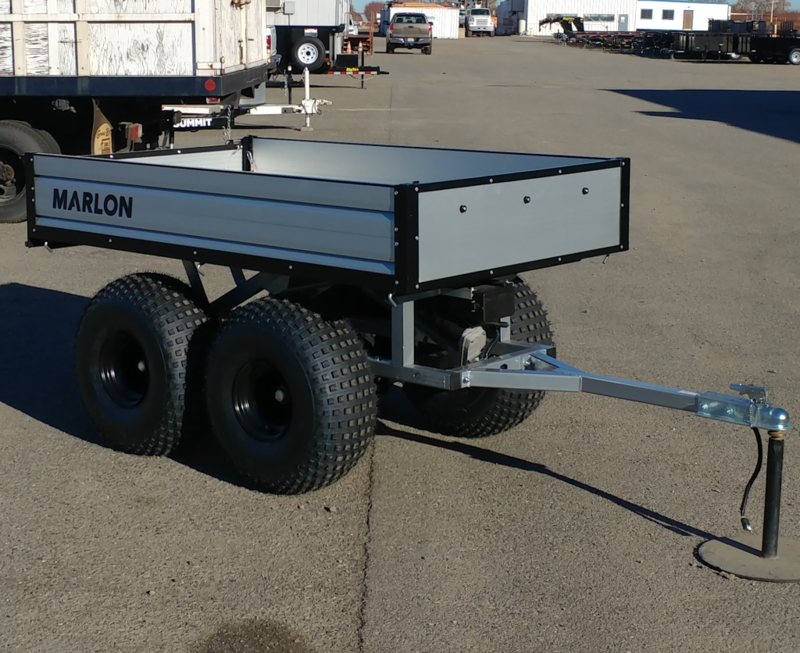 High performance features you will not find in any other ATV trailer include a independent suspension and huge 25″ tires. 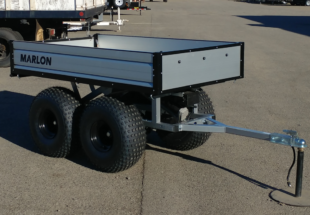 Check it out, you can’t find another UTV pull-behind trailer with all these features-anywhere!